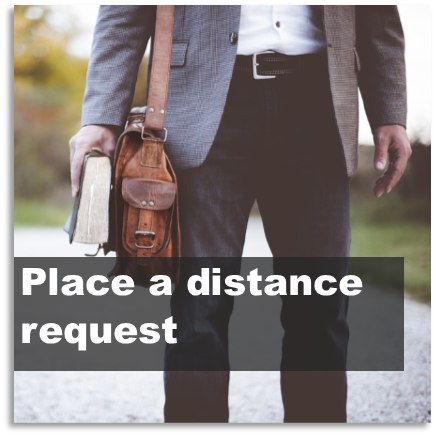 If you live more than 40km from Wintec's Hamilton campuses and you are required to be in Hamilton for your course less than once a fortnight, you are considered a Distance Student, and eligible for Distance Services. Courier you requested Library materials (with prepaid courier bags for return included!) Please Note: In the event that there is an eBook in our system, we will not send out the Print editions.